Who on planet earth would have known that these very shipping pallets that we use to transport the goods from one place to another, and then we simply trash them away, would one day turn to be an ideal recycling material. 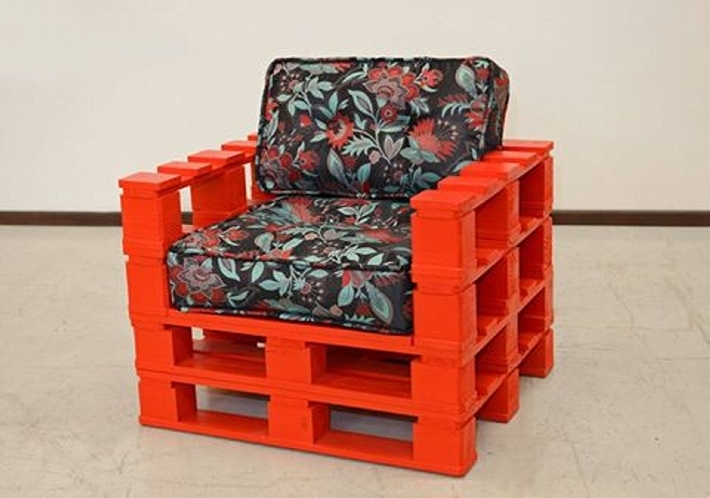 People would go crazy after this, and they would be making some wonders to happen with the shipping pallets in the shape of some home furniture accessories that earlier we were bound to buy only from the market against thousands of bucks. 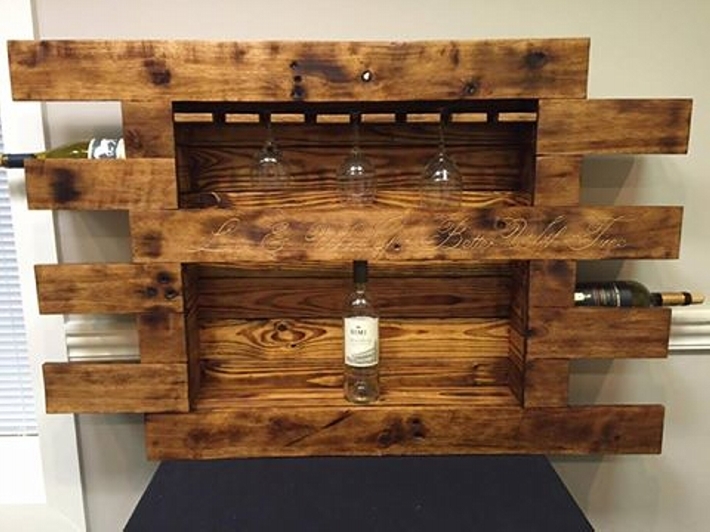 Now come out of the imagination and rhetoric, get ready to explore some genius pallet wood upcycling projects right here in this article. 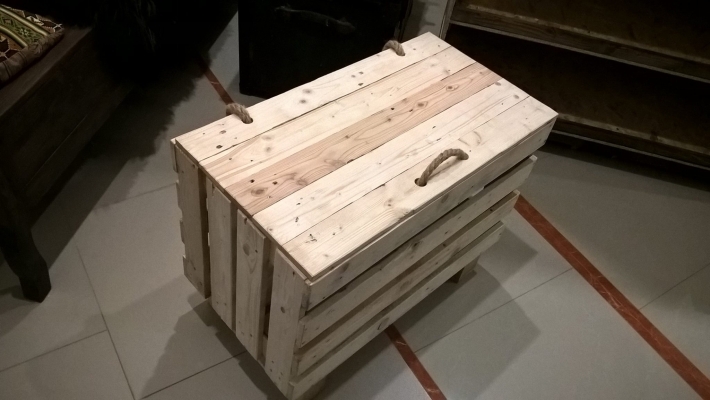 If I say that the wooden pallet planters have been the most focused and frequent pallet wood creations that we recycled so far, this won’t be false at all. 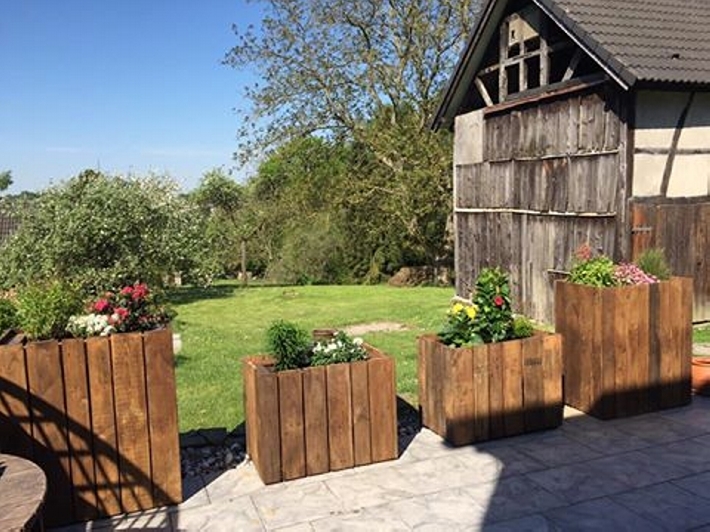 People really love these wooden planters as they allow a lot of ease and freedom of planting. 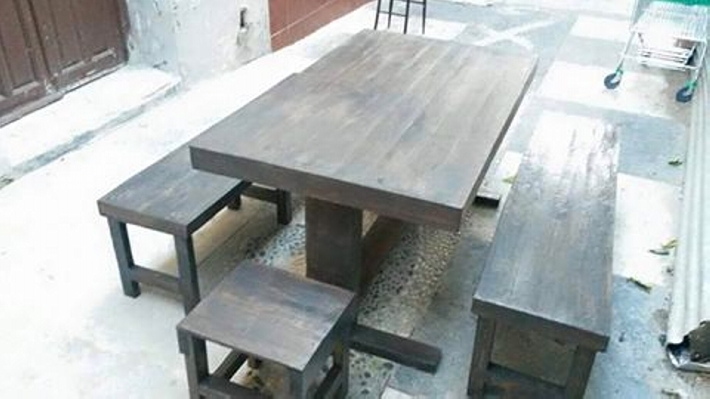 Not only some rough and rustic pallet wooden furniture items are made with the pallets, but we can also shape them like these perfect wooden beauties that would over shadow the rest of furniture items with their impact. 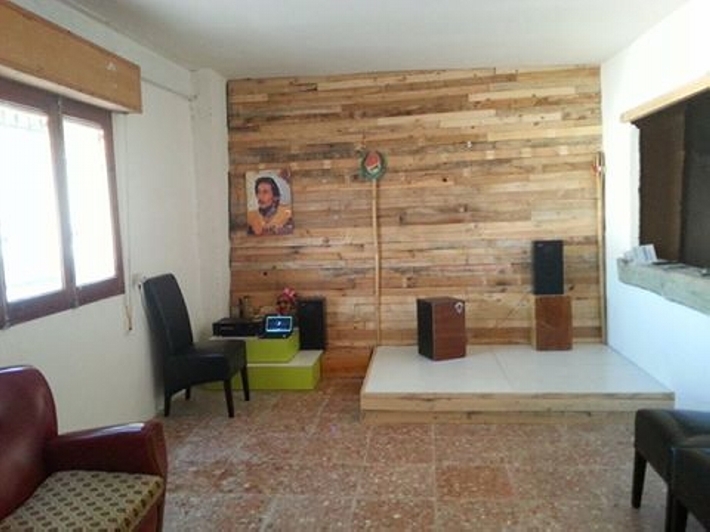 These pallet wood couches are simply tremendous addition inside the house. 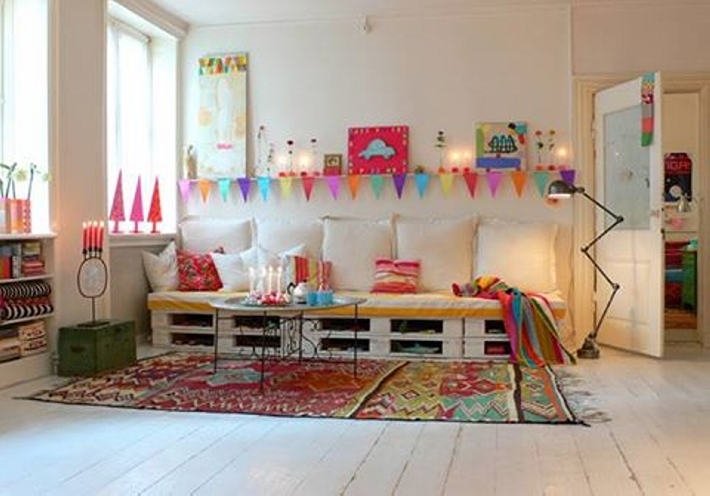 Making a room bed with shipping pallets is another famous practice that we frequently do in many of our articles. 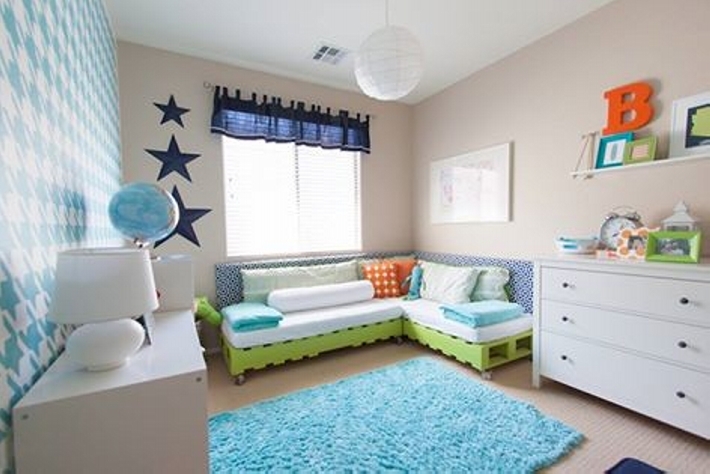 Room bed being a prime need of every house are most famous among the pallet wood creations. 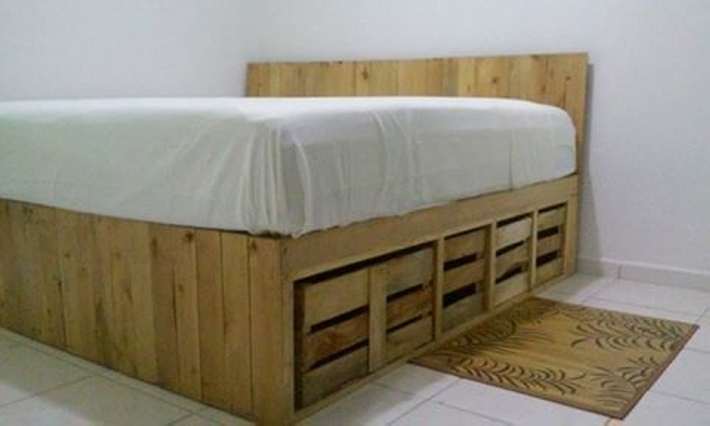 So we have recycled this wooden pallet bed along with a reasonable headboard and ample storage space beneath. 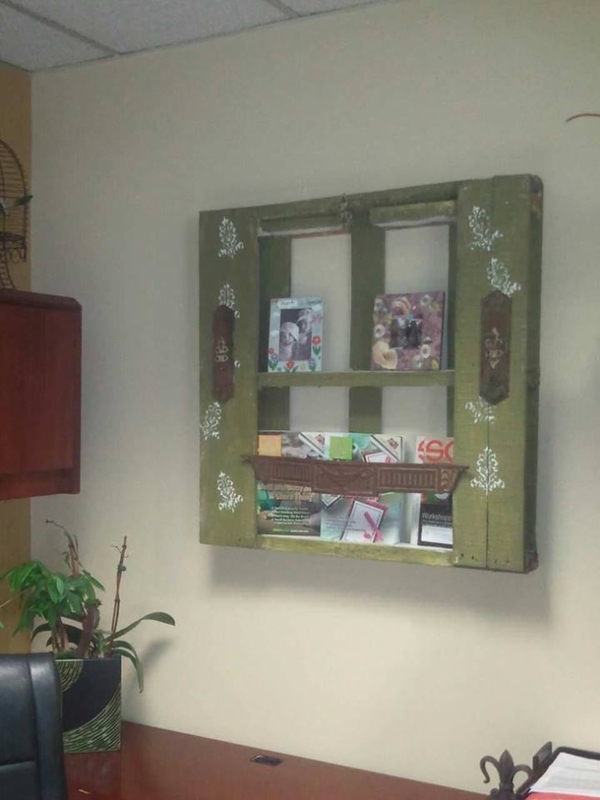 Using the pallet planks in the wall art is another great remedy for your home décor ideas. The prime quality of the shipping pallets is their cost obviously, plus their easy availability is also another major advantage. So use them in your room wall art and create the difference. 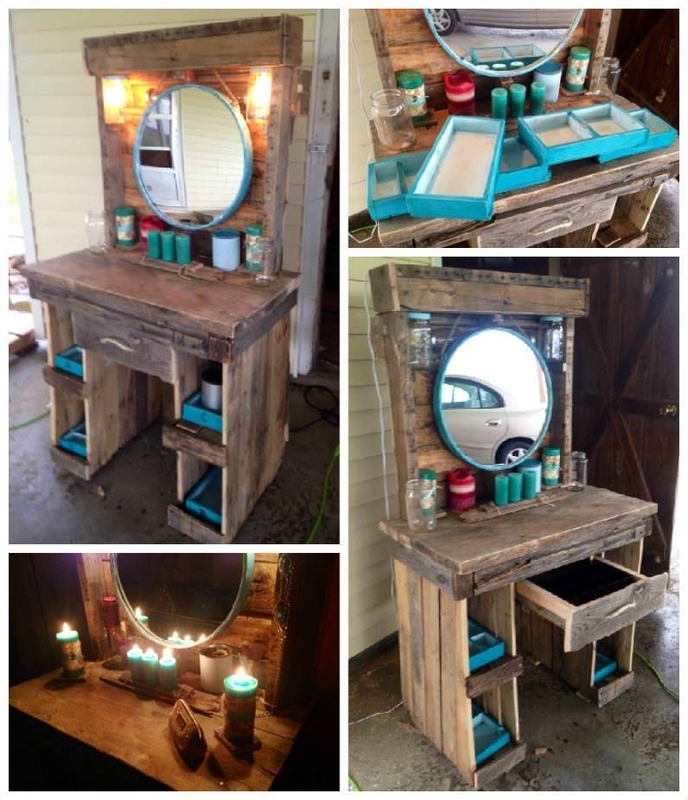 Here is a rustic wood pallet repurposed vanity mirror that is made with the most broken and deteriorated pallet planks. Despite of all the scars and nailing spots on it, this still makes a pretty perfect room furniture item that is executed free of cost. 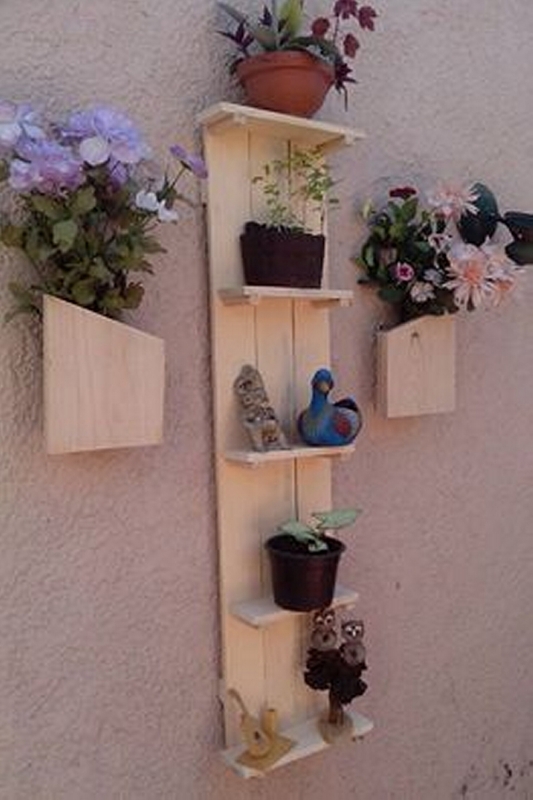 To use the pallet wood planks in vertical garden or a wall shelf is another smart idea. They can be used to display a number of decoration pieces that you want to put forth, and you can also use the wooden racks to place some potting planters as well. 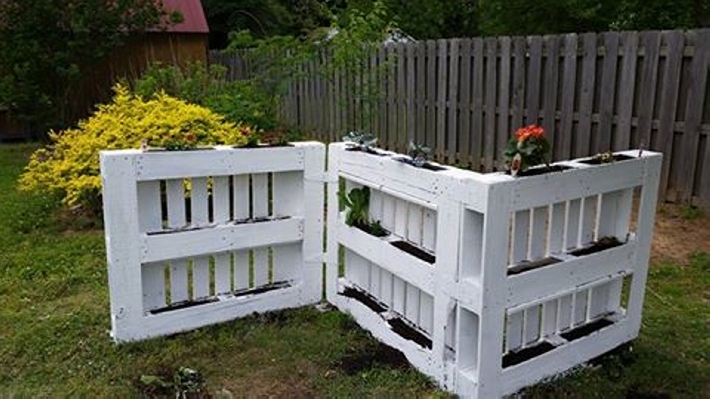 A vertical garden upccled with the pallet wood is literally a blessing especially for the ones who are lacking some larger plots to be turned into full fledge green landscape. And if you have one with you, you can still use the vertical garden as an additional garden décor idea. 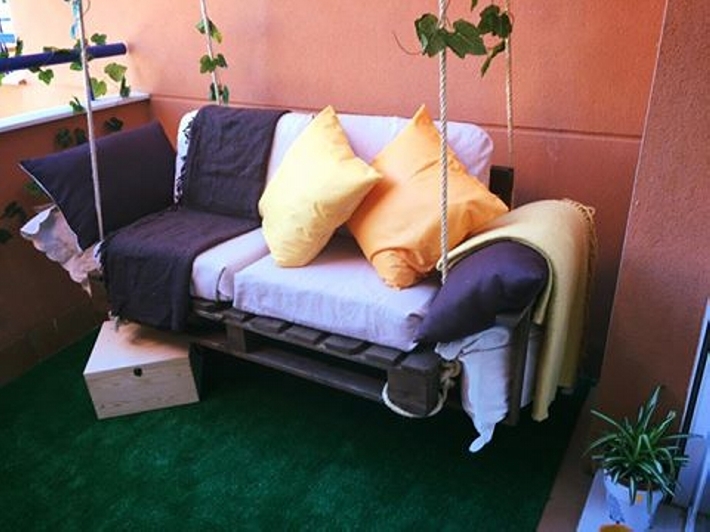 This pallet wood swing is meant to provide you with some quality moments that you enjoy sitting and swinging on this one. The only incurred expense is the one that you made on the ropes. 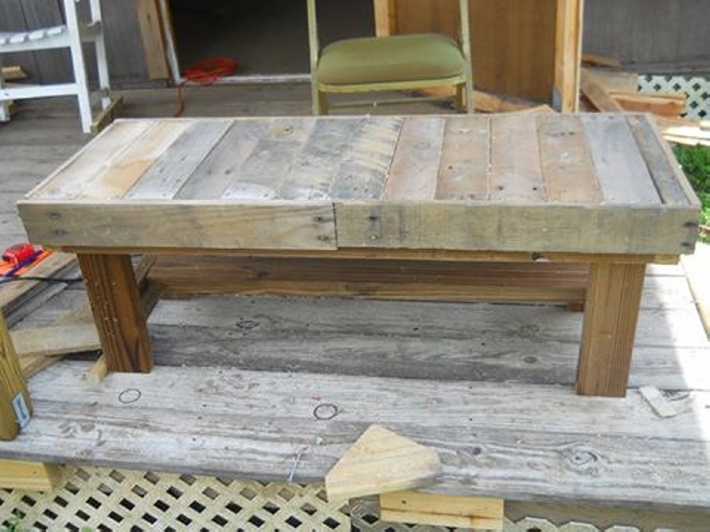 Rest of the structure is entirely recycled with the shipping pallets, make one for your house and do yourself a favor.